The robots can take thousands of bullets and keep on going. 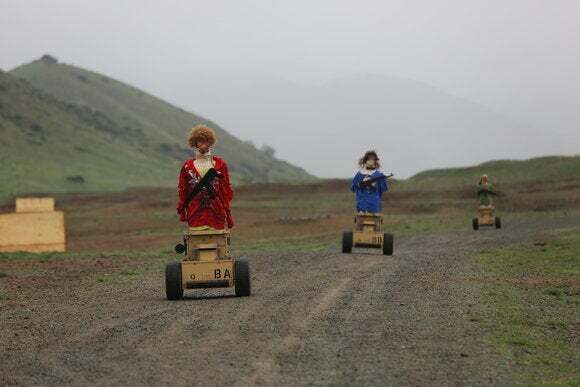 They’re not the kind of thing you might expect to see on a battlefield, but a four-wheeled robot recently tested by the U.S. Marines could help make better soldiers. 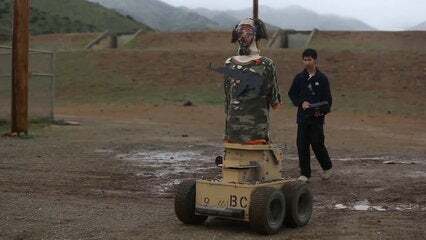 The robots are a replacement for the paper targets typically used on military firing ranges and will trundle out from behind walls and buildings to provide a more realistic training environment. Autonomous Robotic Human Type Targets make their way off of a firing range Feb. 18, 2016, at Camp Pendleton, California. They look a little goofy—something like the upper half of a mannequin grafted onto a piece of construction machinery—but they’re more than that. The robots use a GPS guidance system and laser-based obstacle avoidance system that can sense objects up to 25 meters away. The robots can be remotely controlled by an operator from a laptop and will even send back data on when and where they were hit by bullets. Sgt. Thomas Sereika shoots at the Autonomous Robotic Human Type Target on Feb. 18, at Camp Pendleton, Calif.
Marines from the 1st Marine Division tested them out recently at Camp Pendleton in California and the initial response was good. 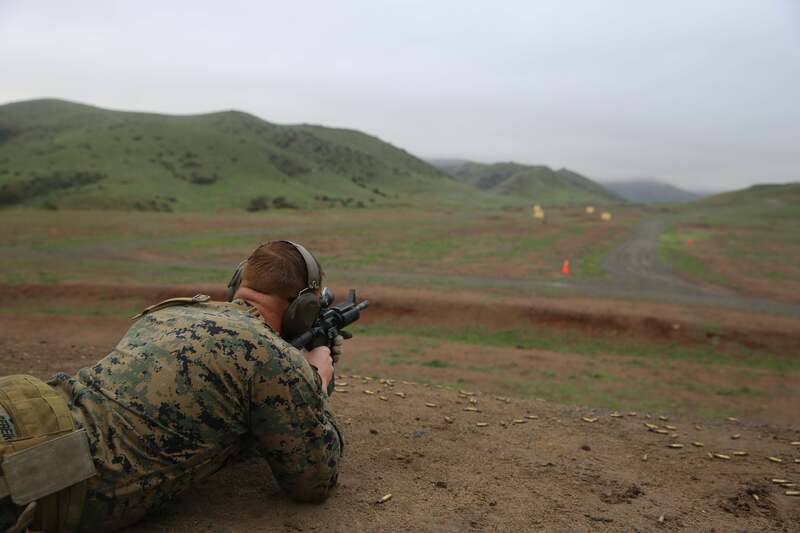 The Department of Defense released video of the exercise, showing Marines shooting at the targets. The targets indicated when they had been hit by the upper body portion falling at an angle. Perhaps the most impressive thing about the robots is their endurance. The manufacturer says each robot can be shot thousands of times while still maintaining its structure.